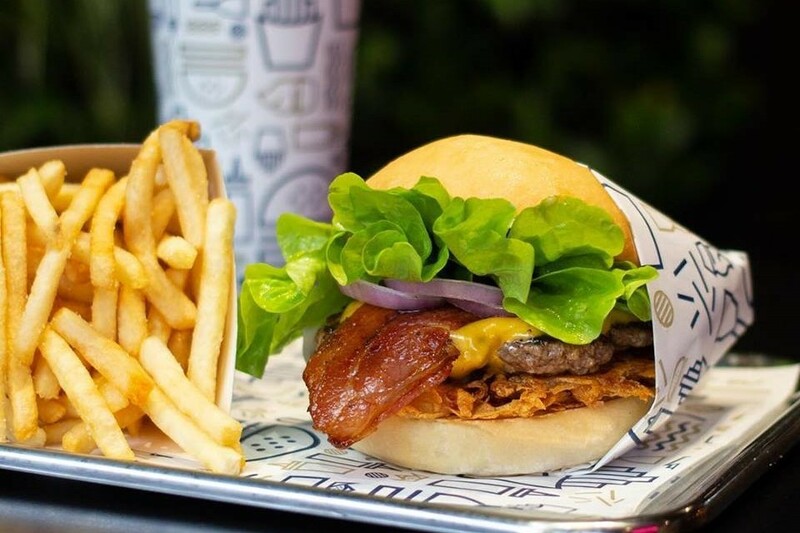 Melbourne - FREE Single Stack Burger @ Royal Stacks! Thicc burgers, fries, shakes and desserts. Royal Stacks is brand new to Liven - pay and earn 15% LVN every single time. We're celebrating by giving all new users a FREE Single Stack burger at Royal Stacks. 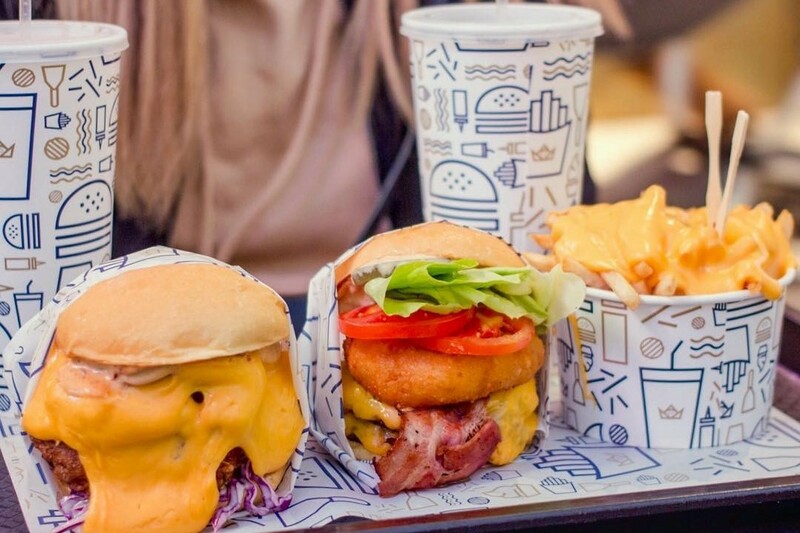 Apply the code below, valid for $11 (a Single Stack burger) at any Royal Stacks outlet in Melbourne. Head to your nearest store, order and click "Pay Now". Your code will be applied! This code is for MELBOURNE, new users only. If you are from Sydney, please click HERE. Born in Melbourne, Australia; Royal Stack's beef is 100% Australian, pasture fed, GMO free with no hormones or antibiotics and is minced fresh daily! Never. 👏 Neglect. 👏Dessert. 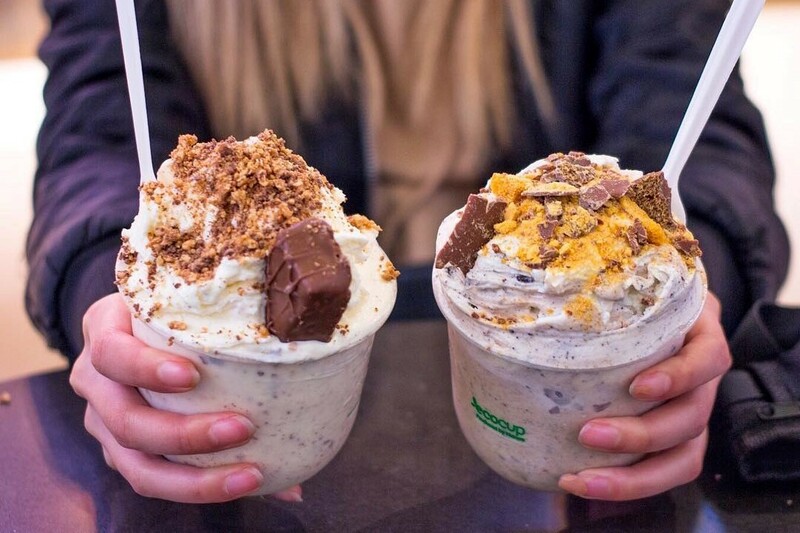 Royal Stack's frozen custard "concrete mixers" are a dream come true. Pick your mixers and pack them full! Too much cheese? No such thing. Cheese fries, gems, mac & cheese croquettes - or even a side of cheese to douse your burger in. 🧀 The sky is the limit.